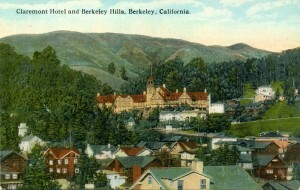 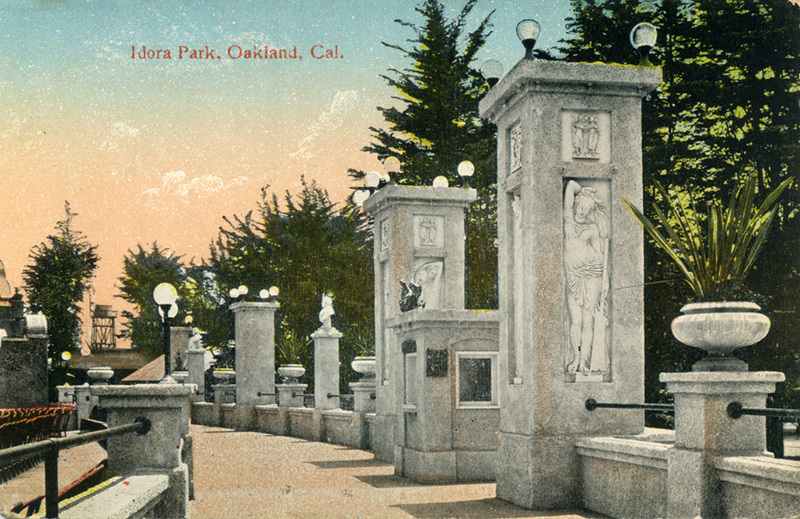 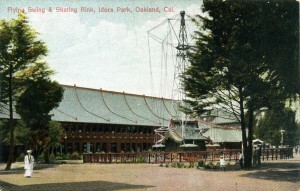 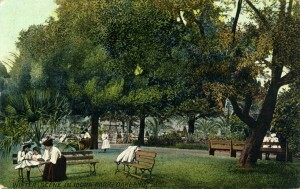 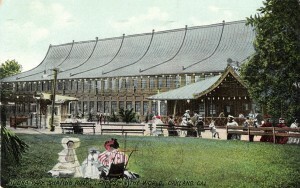 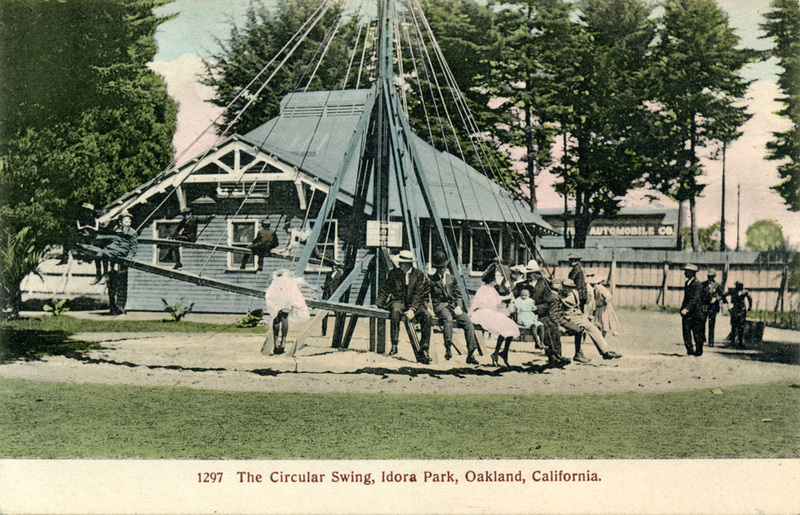 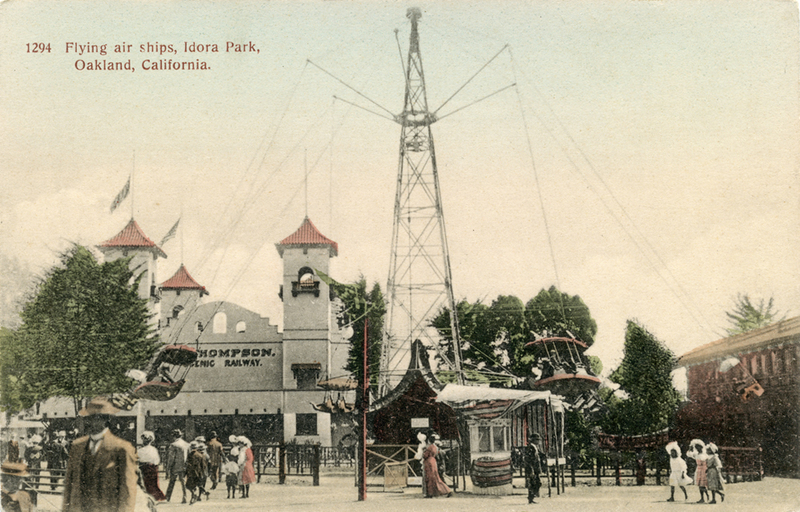 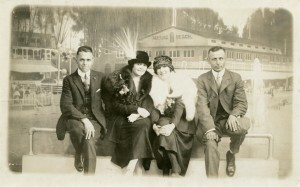 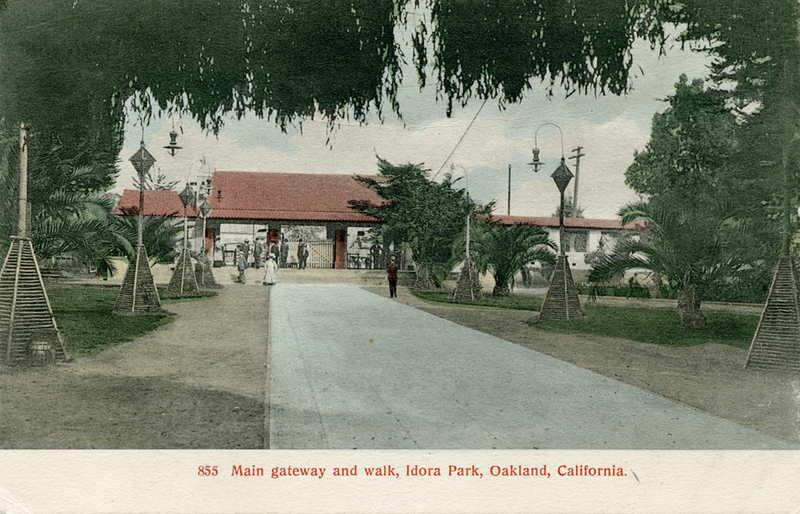 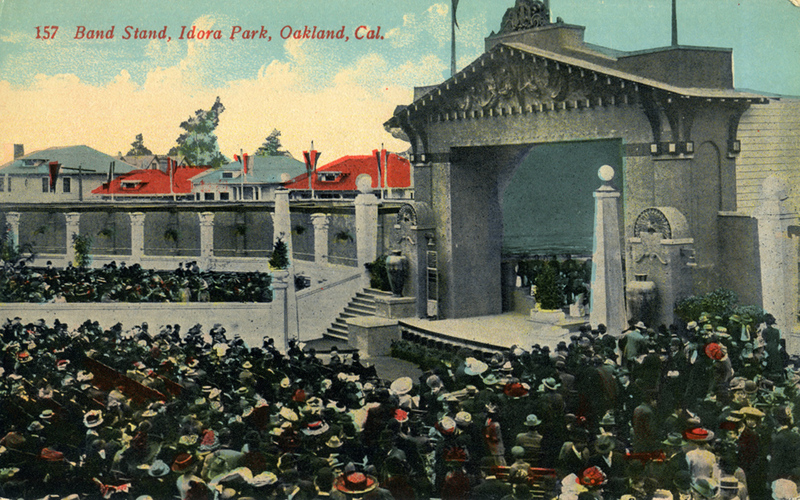 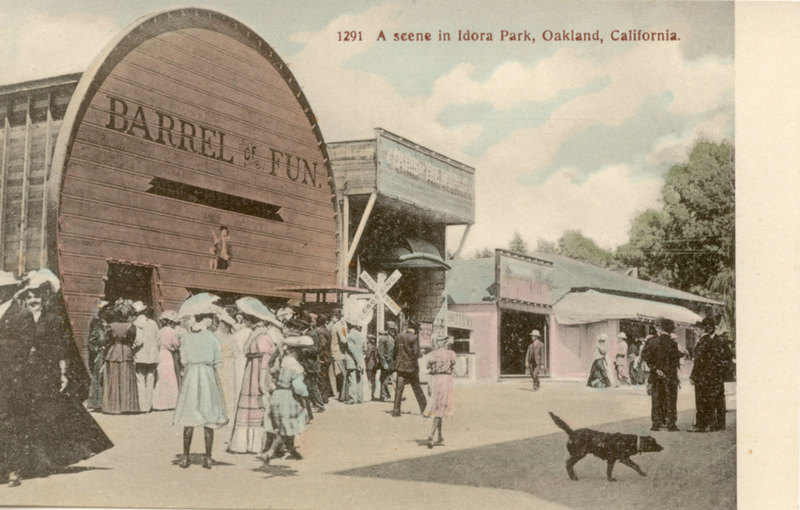 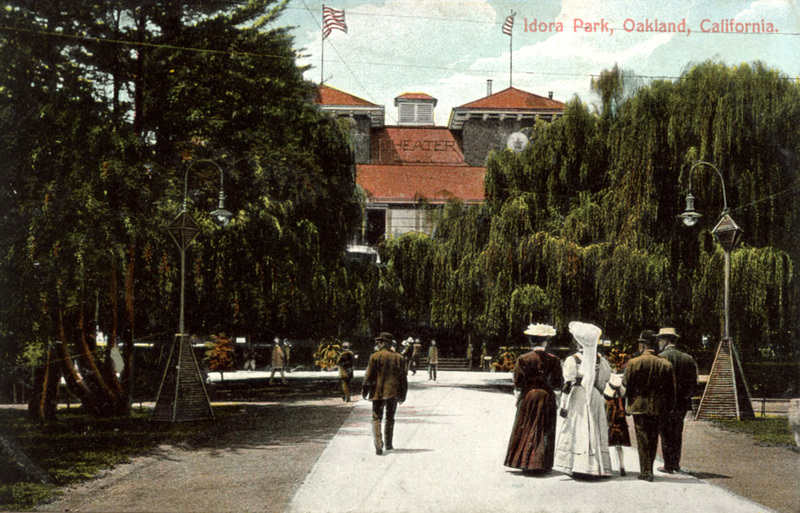 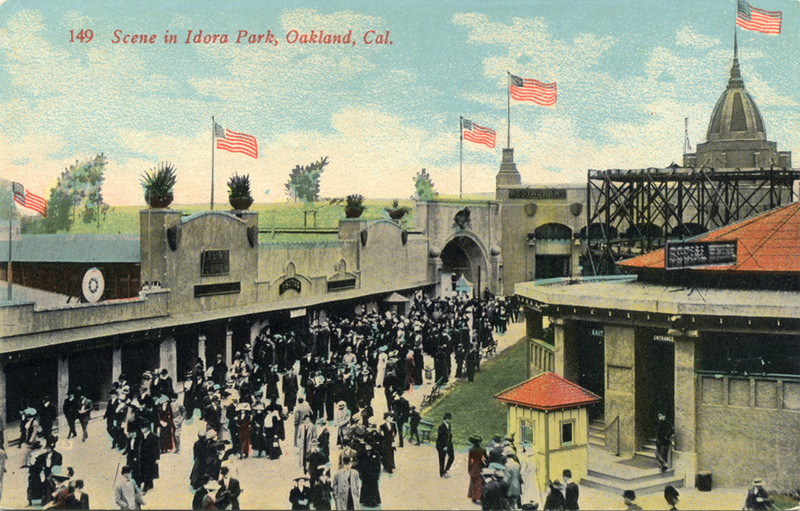 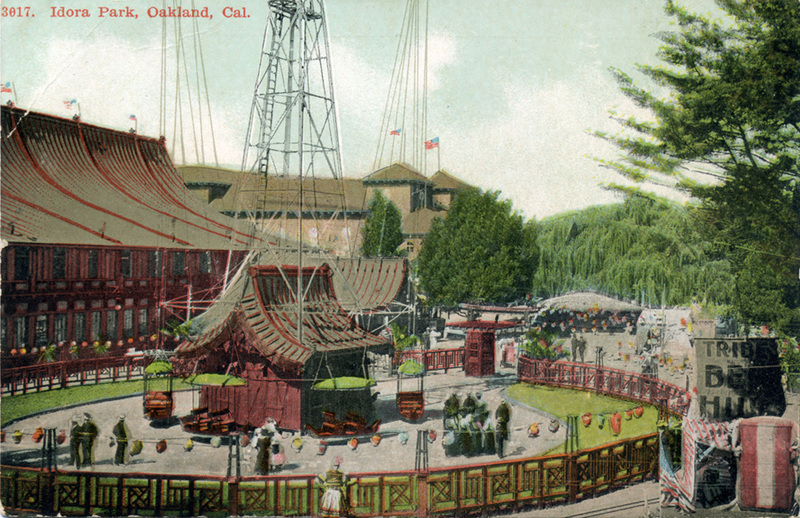 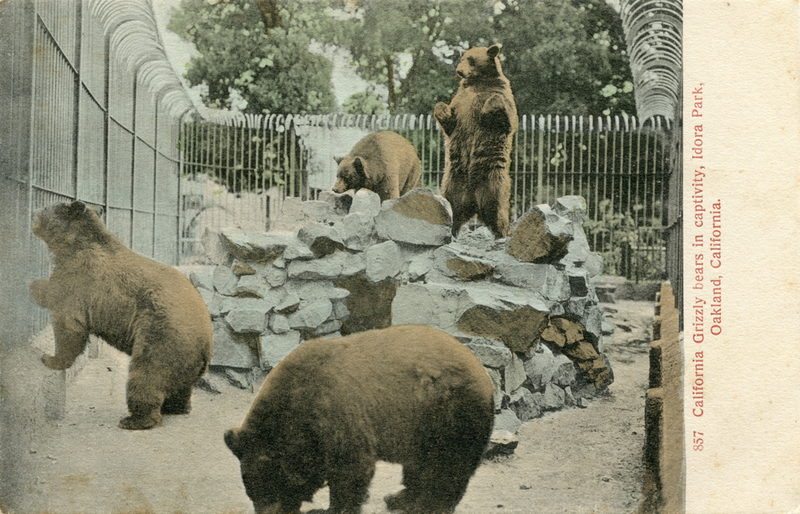 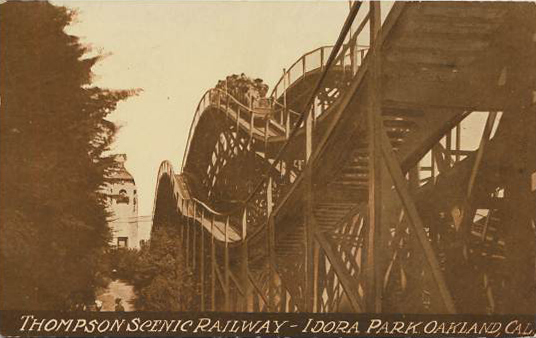 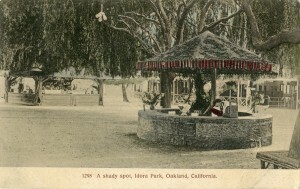 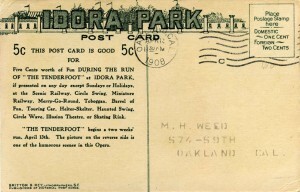 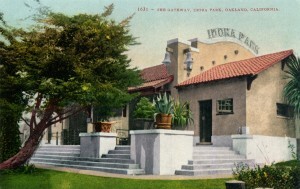 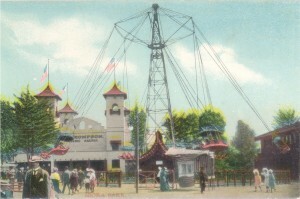 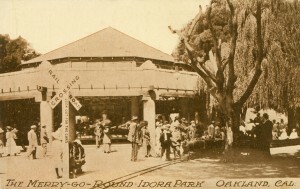 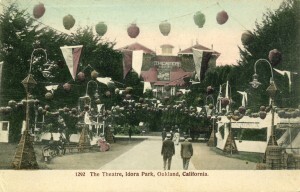 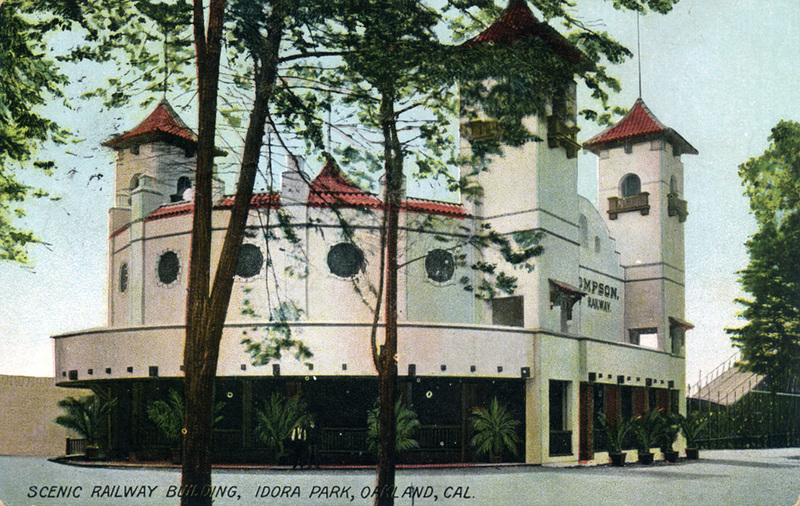 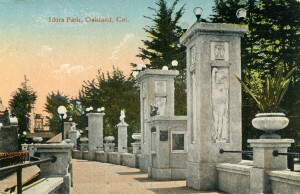 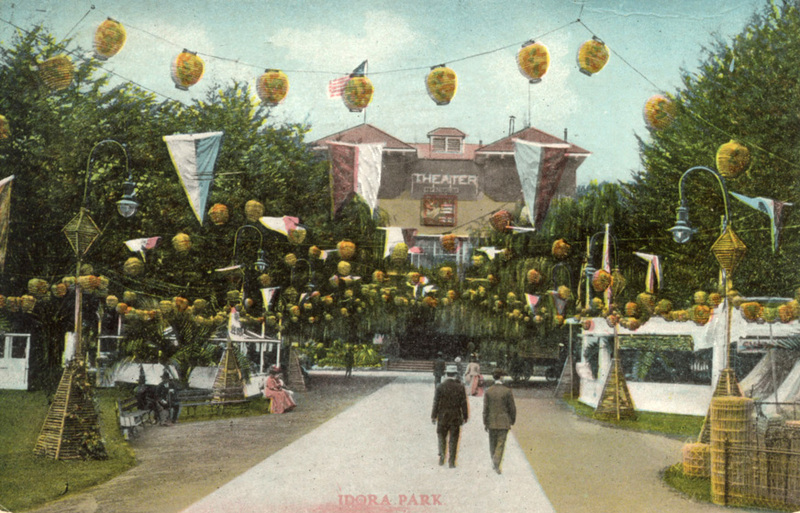 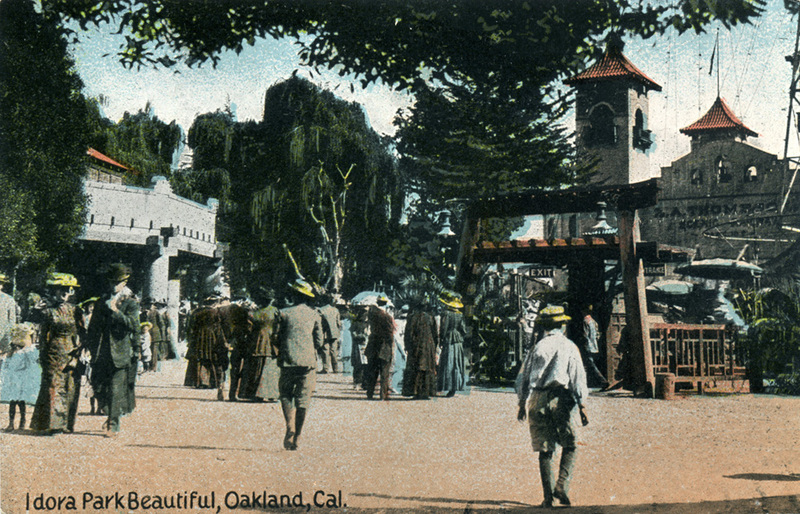 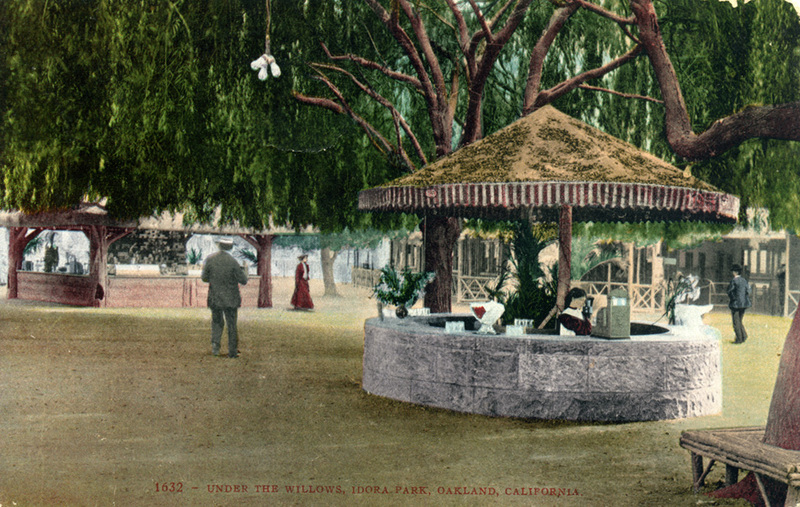 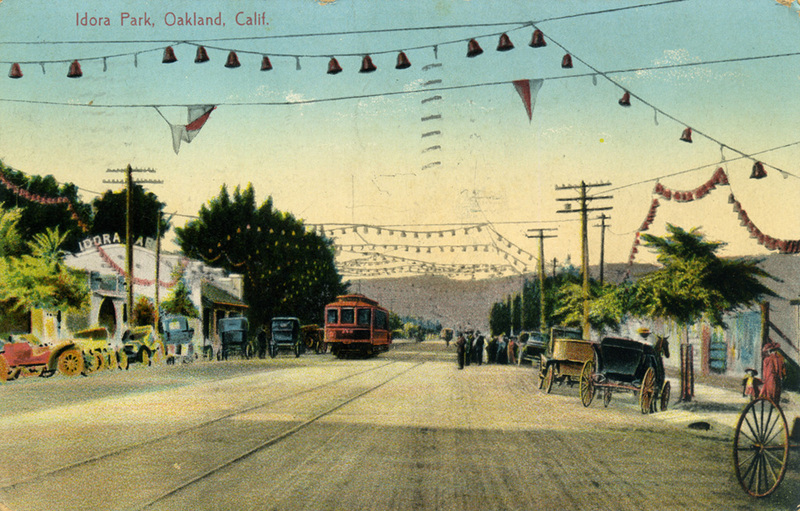 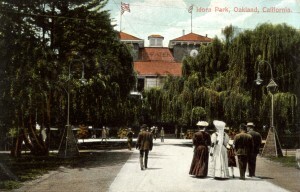 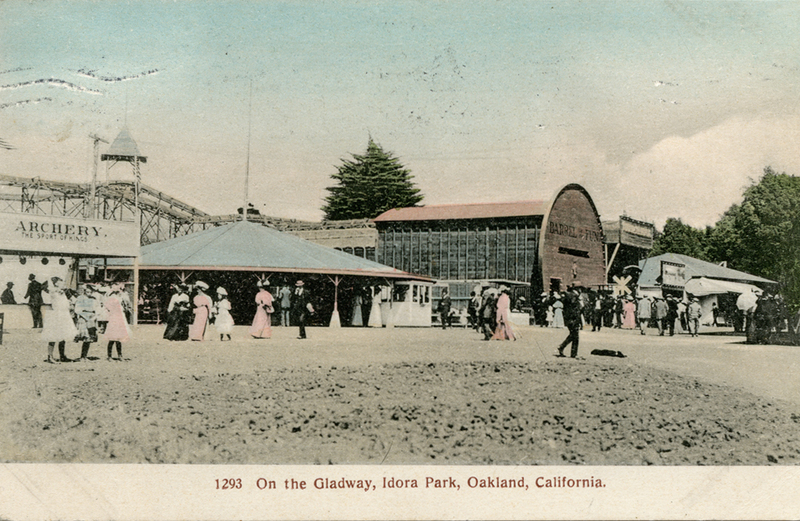 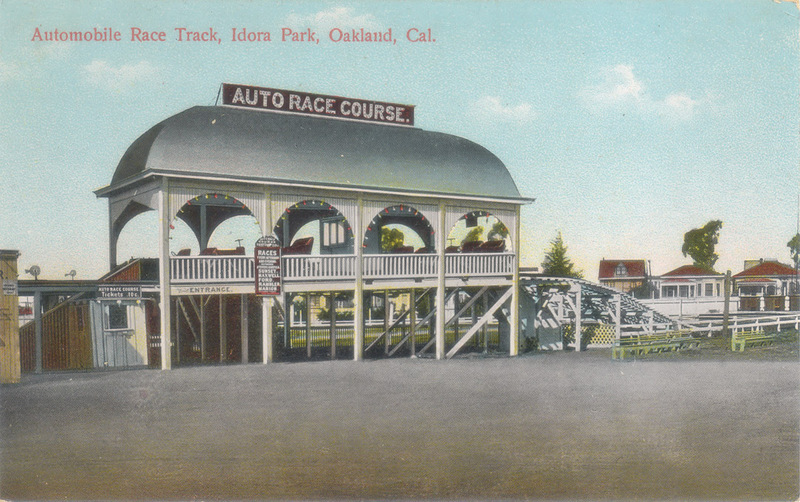 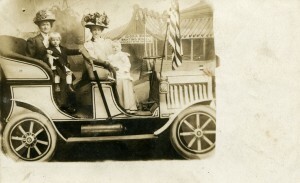 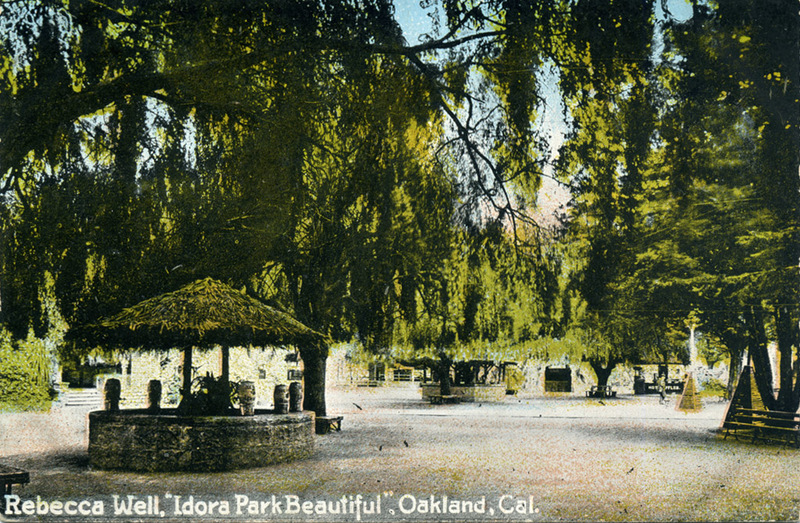 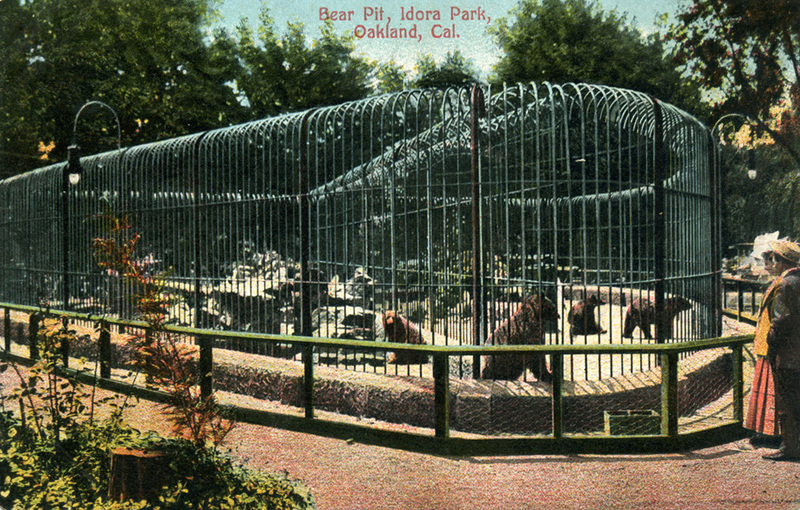 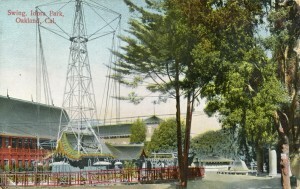 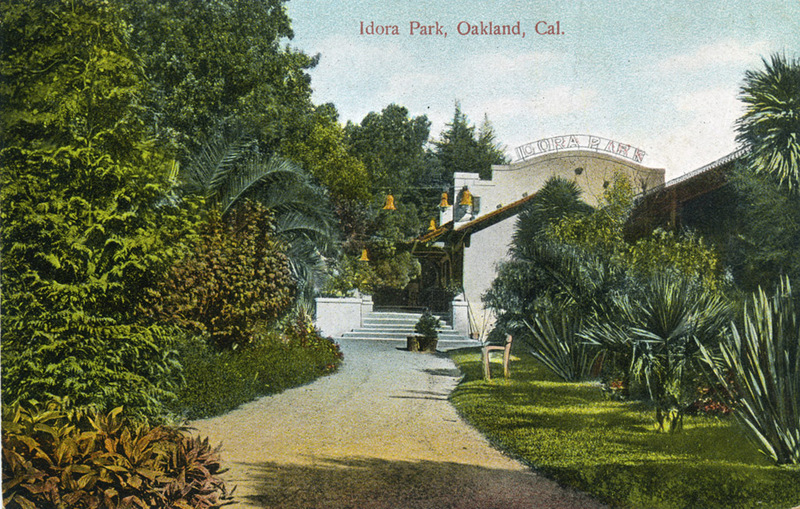 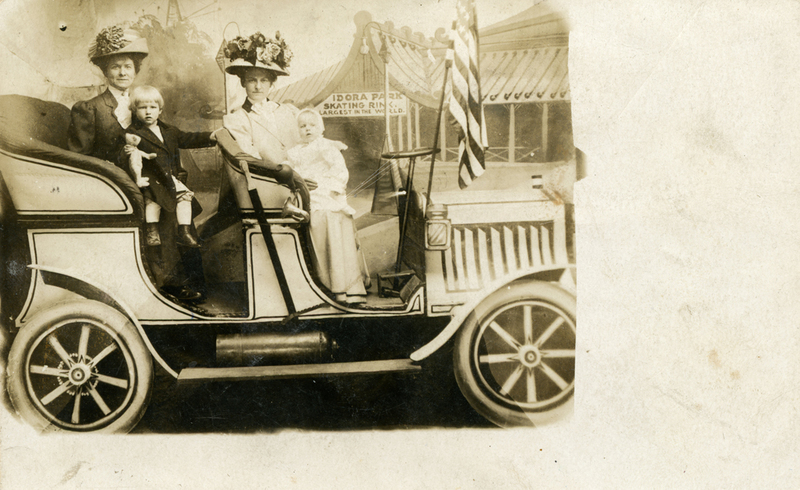 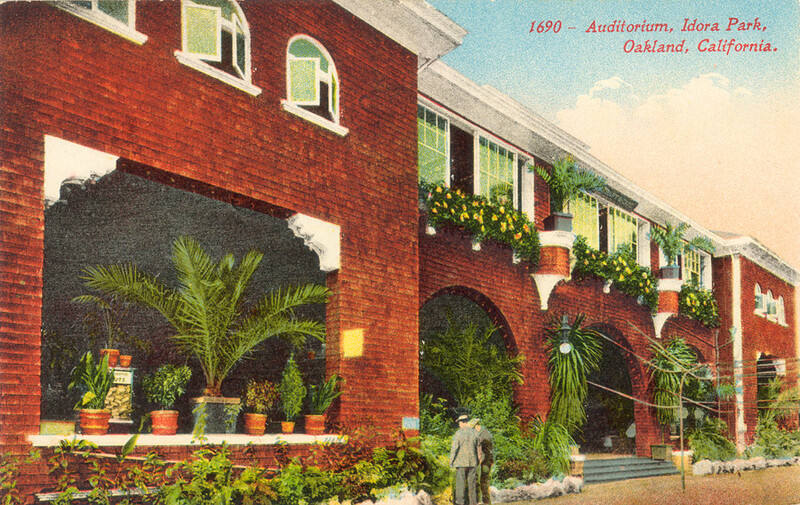 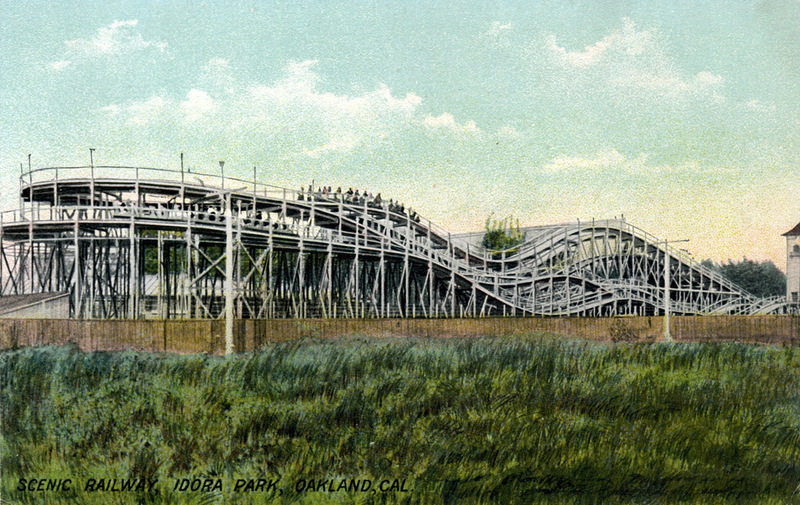 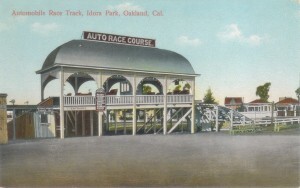 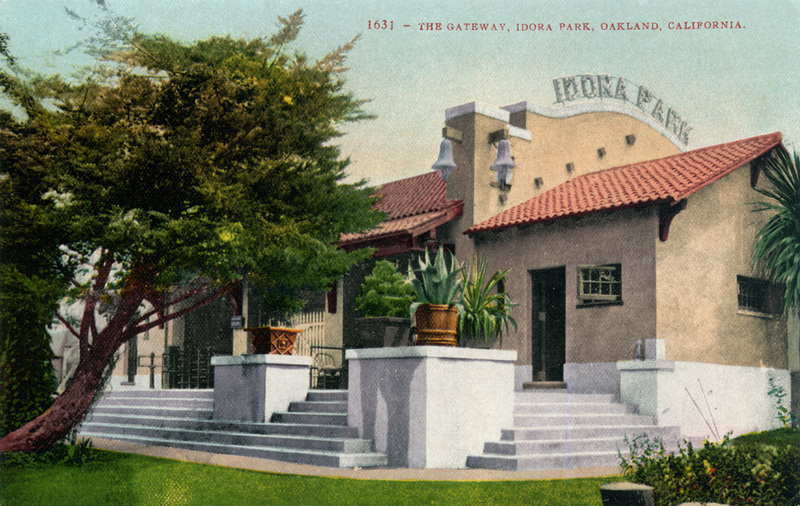 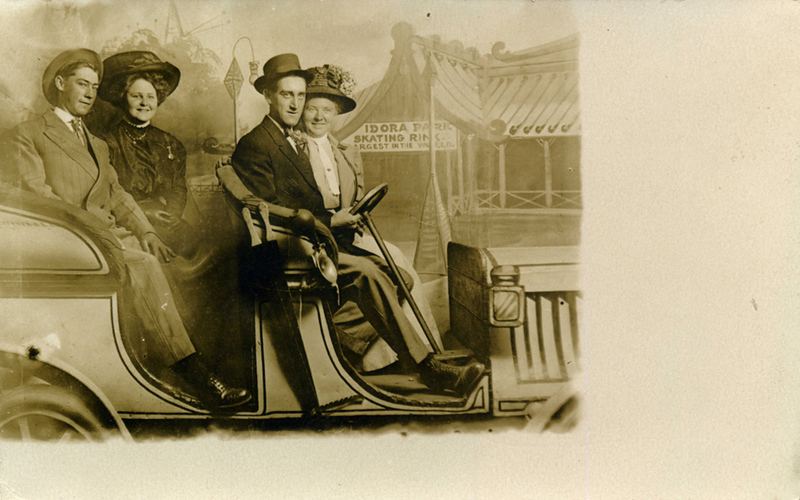 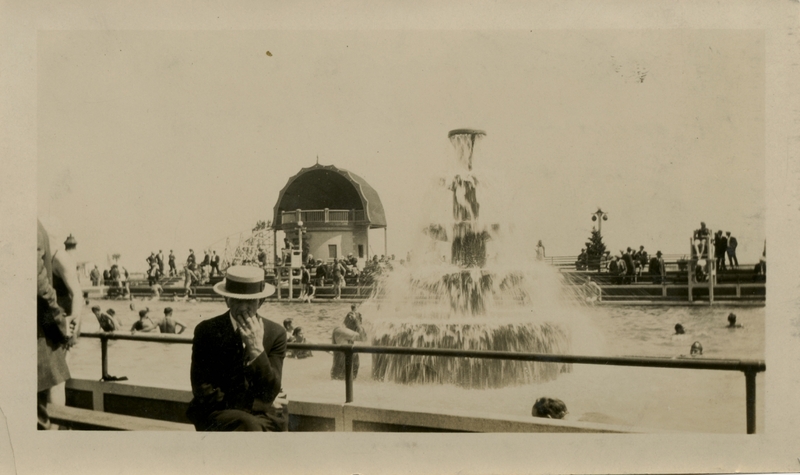 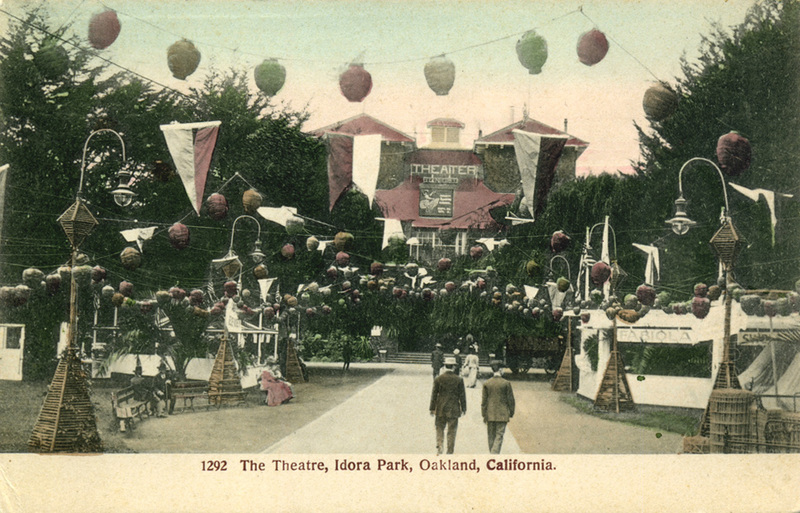 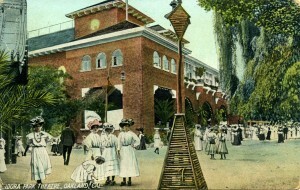 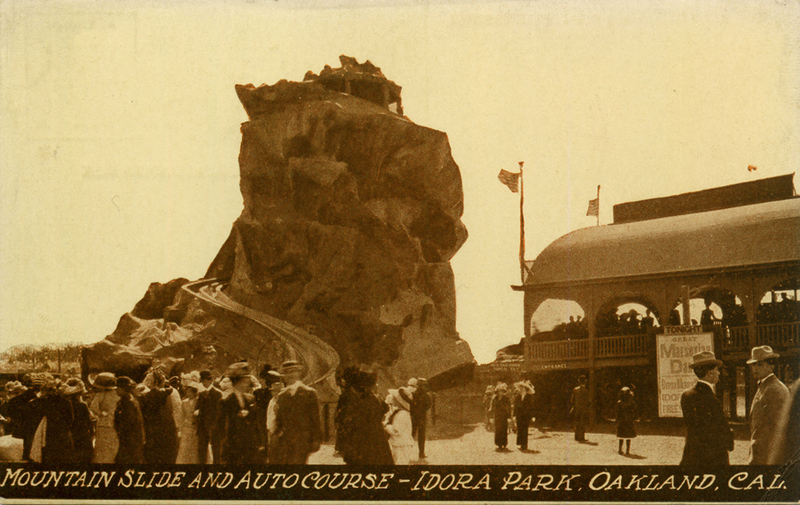 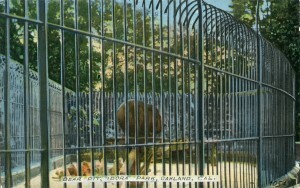 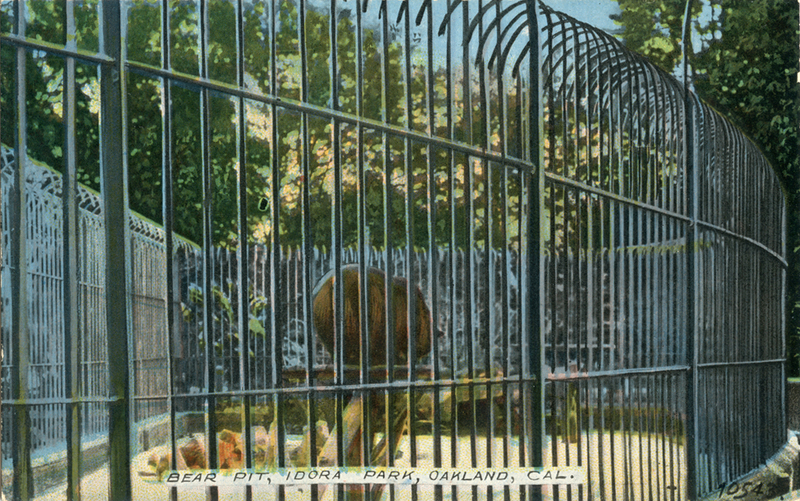 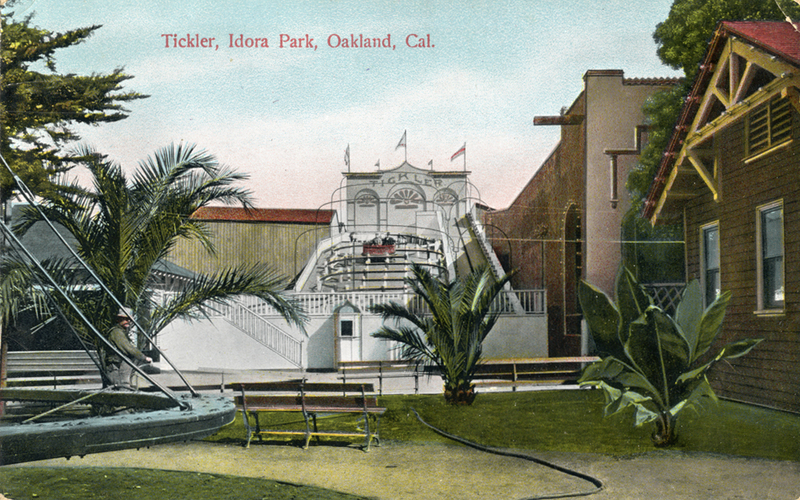 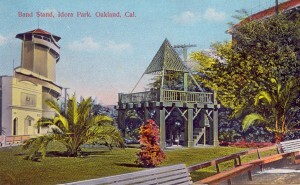 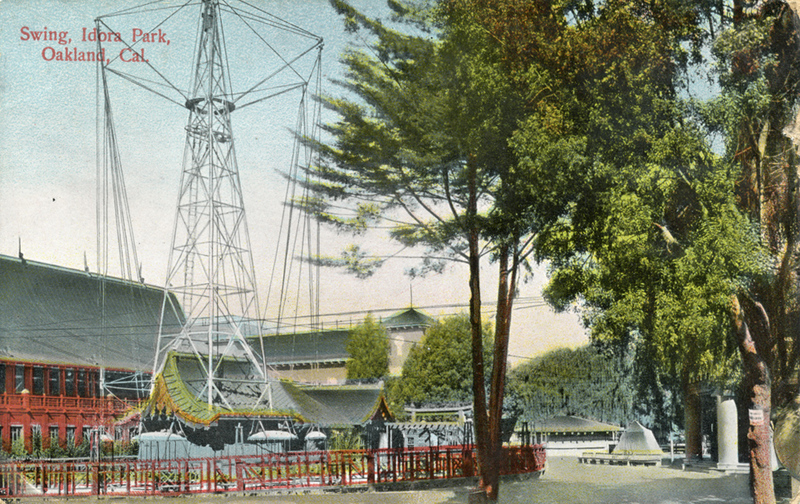 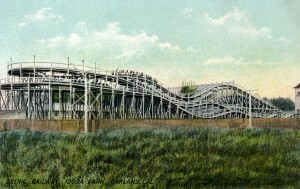 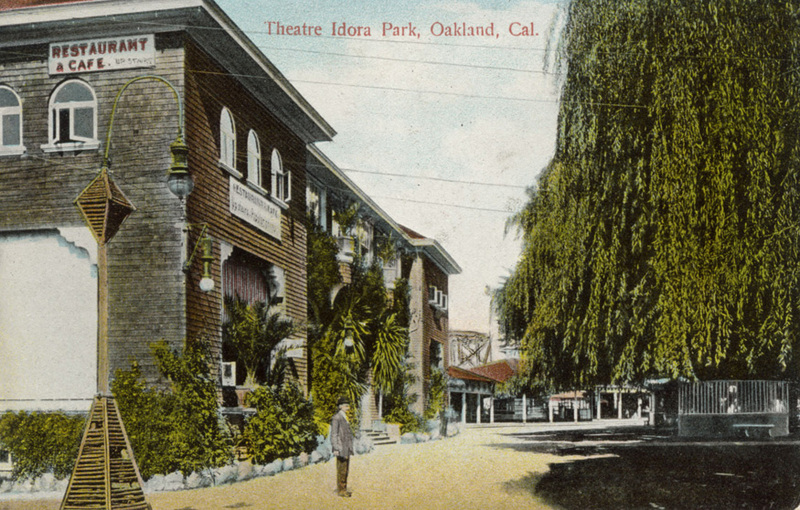 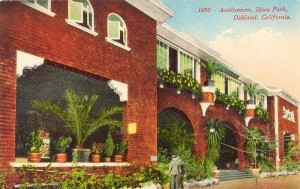 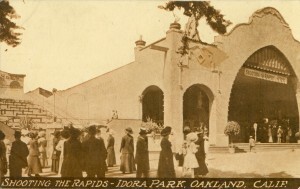 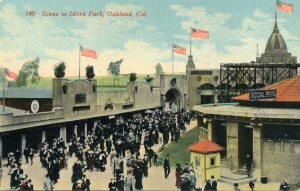 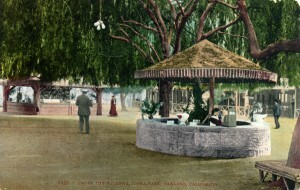 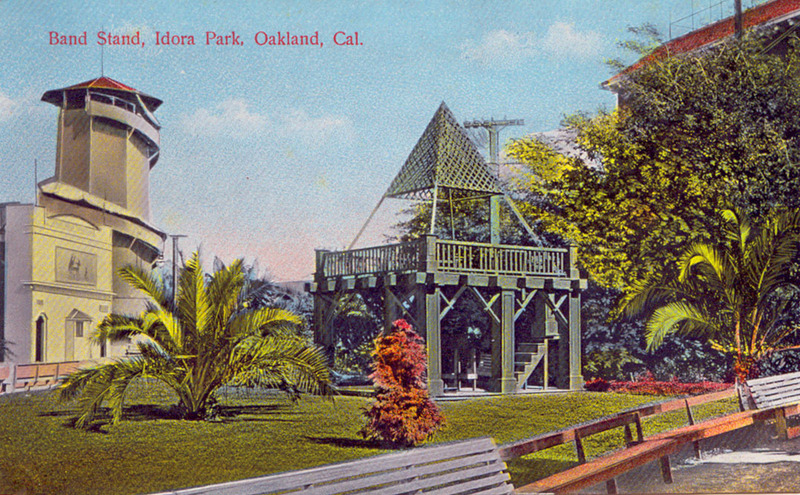 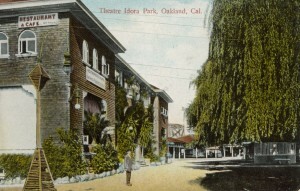 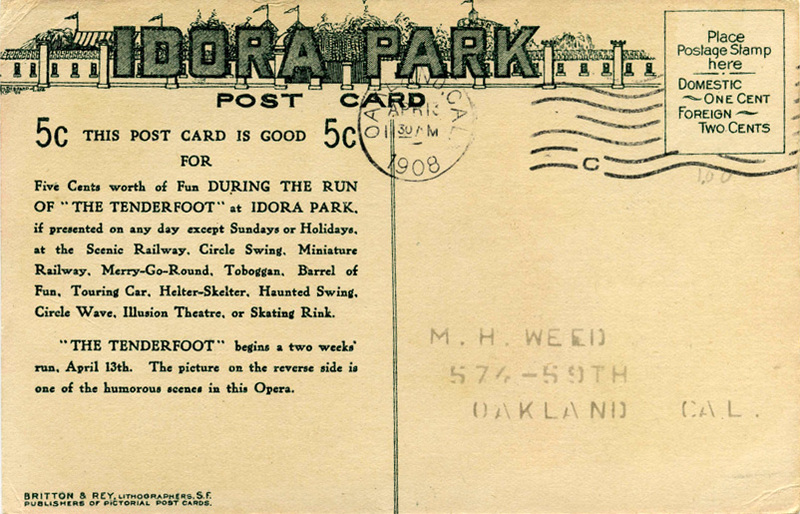 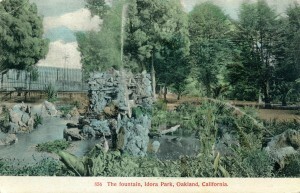 Idora Park, Oakland, California, old postcards, photos and other historic images provide a great visual look back at Idora Park’s history. 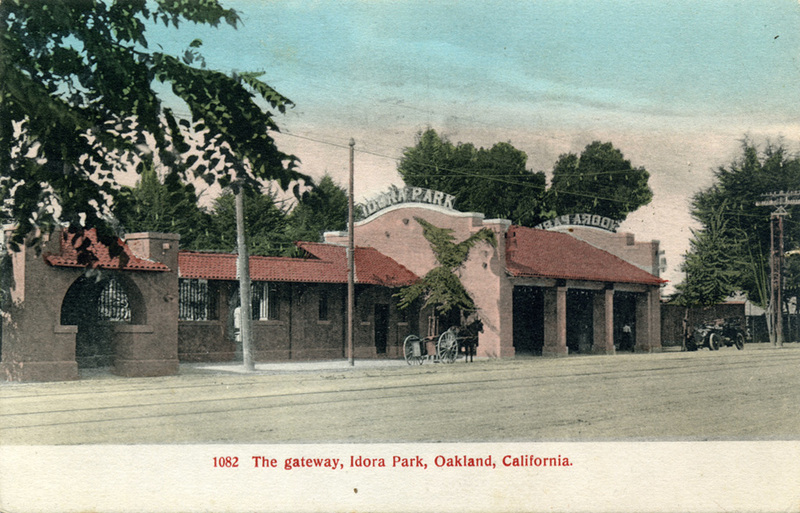 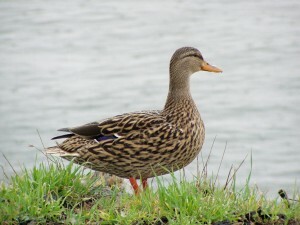 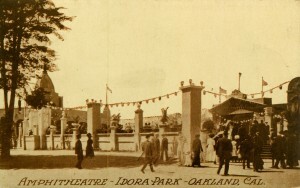 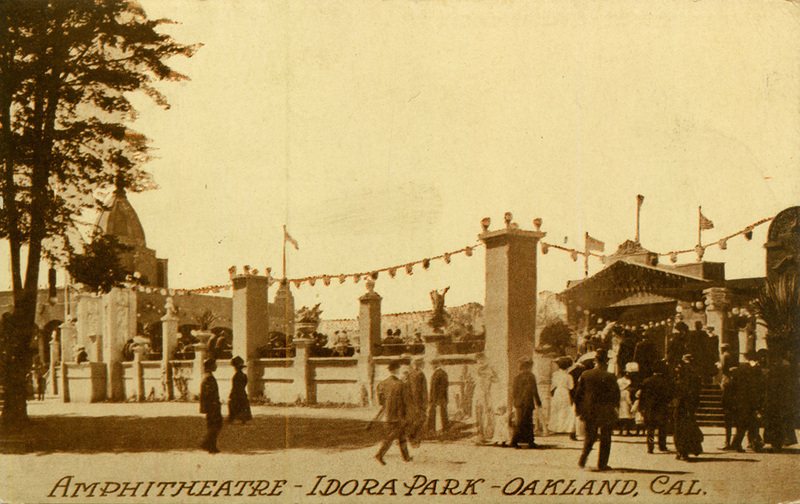 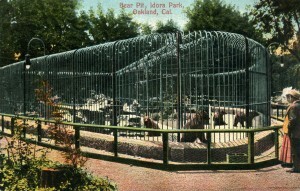 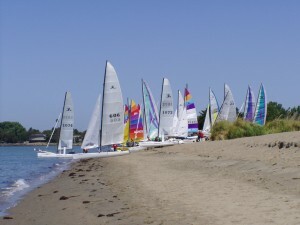 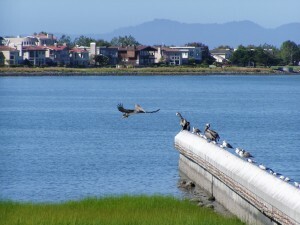 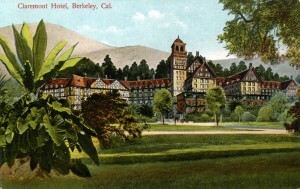 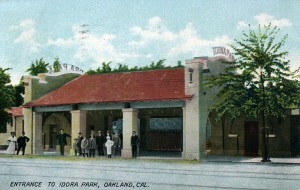 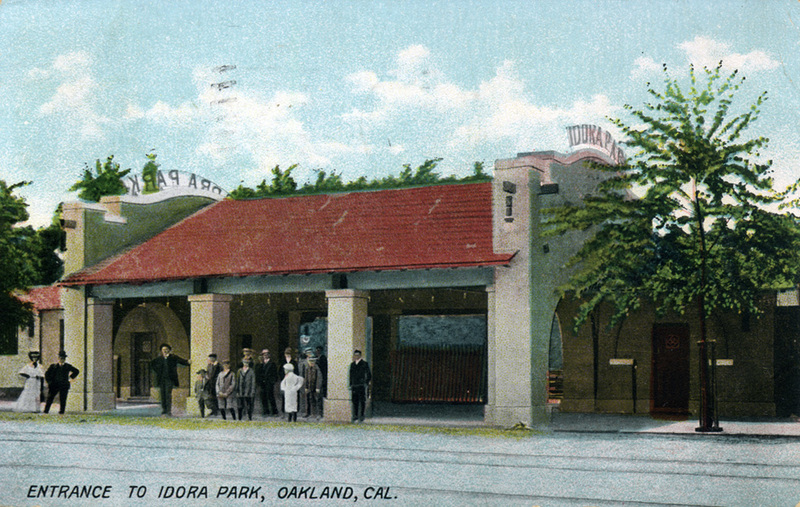 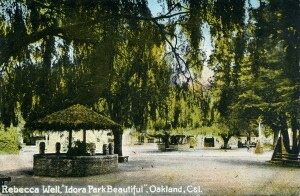 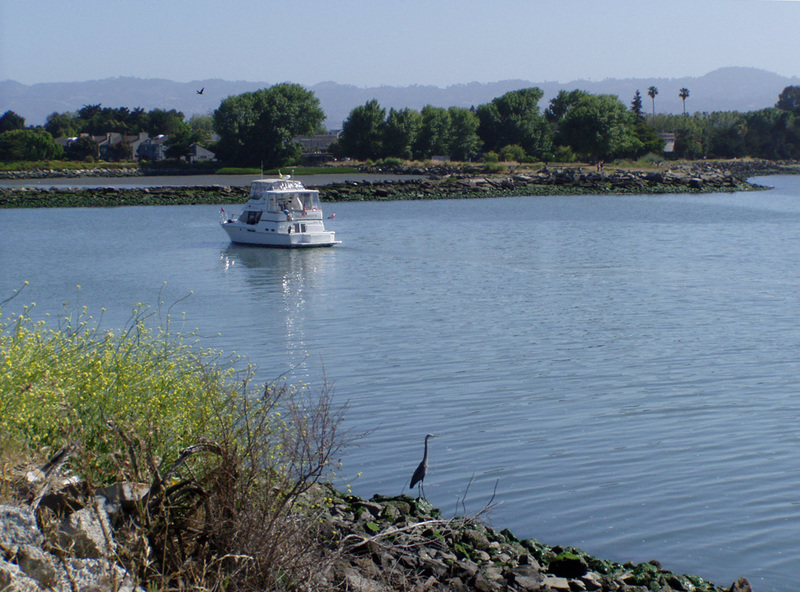 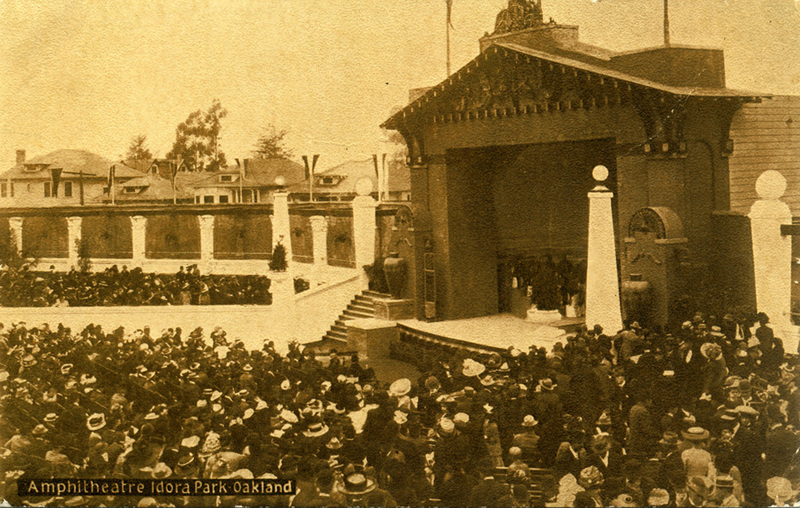 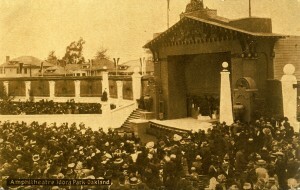 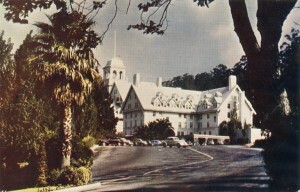 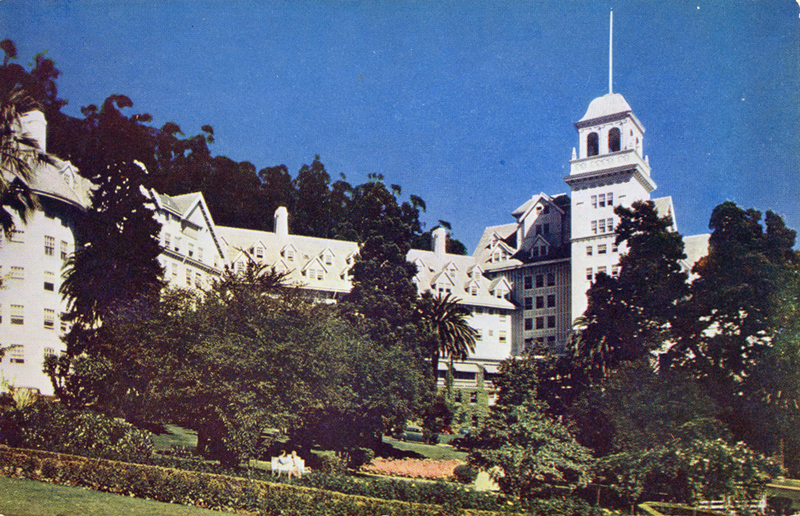 Idora Park was located between 56th & 58th Streets and Telegraph and Shattuck Ave. in Oakland, California. 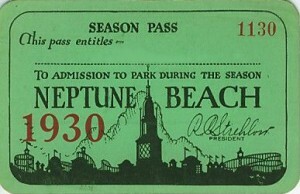 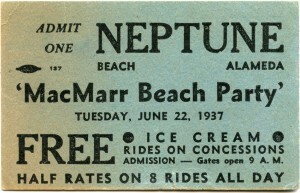 Idora Park closed in 1929. Scenic Railway, Circle Swing, Miniature Railway, Merry-Go-Round, Tobaggan, Barrel of Fun, Touring Car, Helter-Skelter, Haunted Swing, Flying Swing, Automobile Race Track, Tickler Ride, Circle Wave and Mountain Slide. 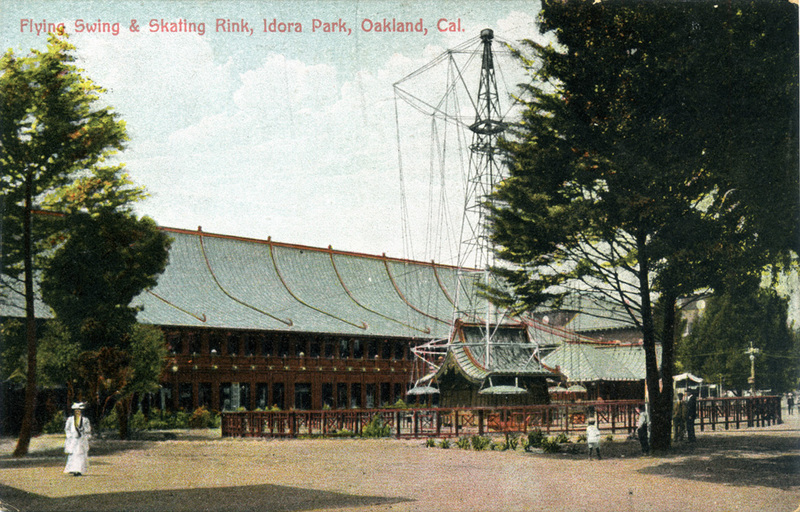 Also featured: Illusion Theatre, Skating Rink, Bear Pit and Band Stand. 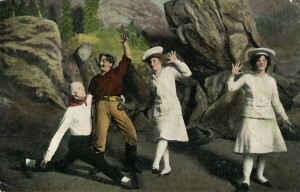 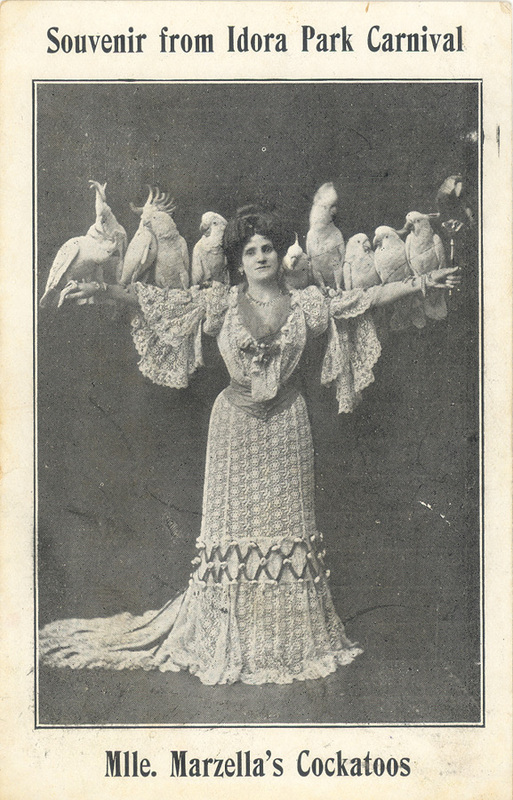 Thanks to Kathy Elwell for contributing scans from her collection to this site.